This holiday season, fill your stockings with new music by some of our favorite local artists. 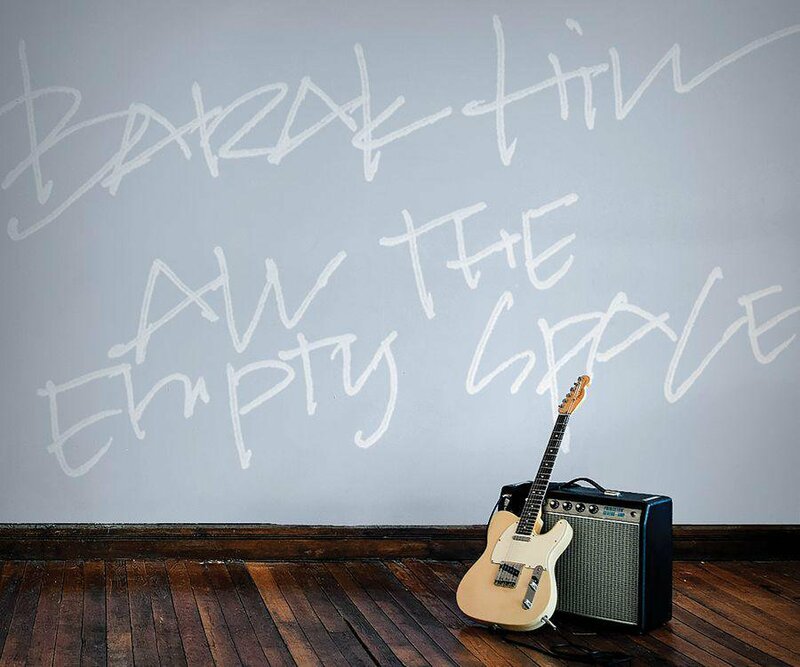 Barak Hill’s third full-length album, All the Empty Space, has the mournful sound Hill has become known for. But this time, listeners will be greeted by more than Hill and his guitar. This album features a full band including an electric guitar, a pedal steel guitar and a wurlitzer, just to name a few. Equally as exciting is the list of contributing 417-land musicians who joined Hill in the studio. This new album offers a fuller sound than Hill’s listeners are used to, but the added acoustics somehow showcase Hill’s vocal strength. At press time, All the Empty Space was scheduled to be released December 2015 at Lindberg’s. It can also be purchased on iTunes and Amazon. 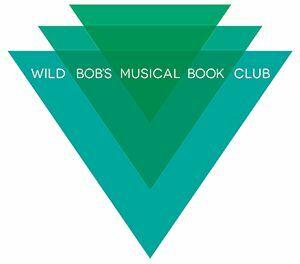 Wild Bob’s Musical Book Club is releasing its first album at its December 11 show. Each month, this group meets at Lindberg’s to enjoy original songs written and performed by local artists. Books have ranged from classics including Pride and Prejudice to modern hits such as 50 Shades of Grey, and now you can enjoy some of the most popular songs from Wild Bob’s first year. Priced at $10, the record features 14 of the most outrageous and most memorable songs from past shows and can be purchased the night of the show on Friday, December 11 and at Bookmarx and Arts & Letters. 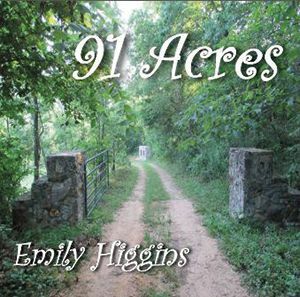 As an added literary bonus, all proceeds go to Ozarks Literacy Council.